The key to improvement in every organization is input from stakeholders. Our District prides itself on that core value. Every school district in Iowa has a School Improvement Advisory Committee (SIAC). This committee is critical in assisting in the development of our long and short range planning process. 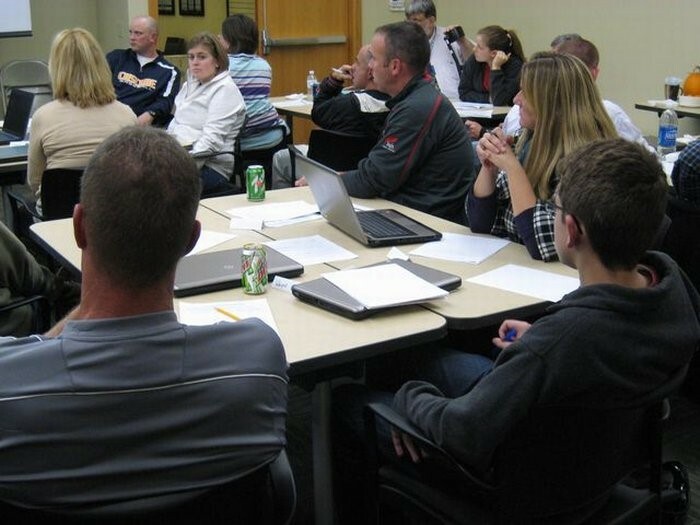 The role of the Western Dubuque School Improvement Advisory Committee for this school year is to provide stakeholder input in the development of the District Strategic Plan for 2012-2017. A strategic plan reflects the vision, mission and goals that we value so that we can continue to improve learning for all in order to get "Better Every Day". In order to learn more about how the School Improvement Advisory Committee can put the District's vision to action; the focus for 2014-2015 continues to center around the belief that parents, families, educators, and communities must be in partnership in order to assure that all students have the support and resources they need to succeed in school and in life.